Are you considering a 360 Camera for Christmas? Maybe you’re interested in trying out the new type of cameras yourself or you know someone who would love a unique present? Either way you may want to start off small and try out one of the cheaper, but still relatively high quality, 360 cameras and go from there. The following cameras represent the smallest, best value and easiest to use 360 cameras. 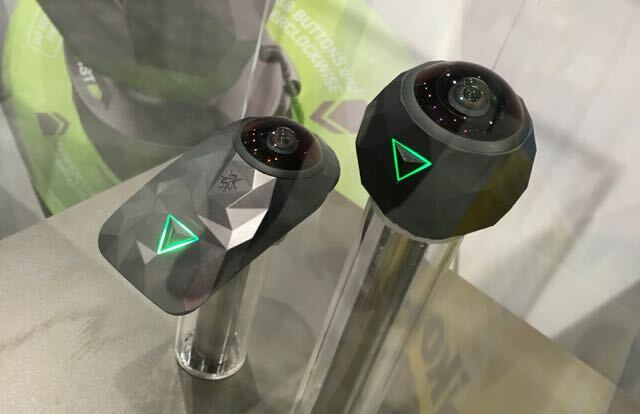 With these cameras you can start shooting 360 degree video and photos immediately. The LG 360 Cam (read review here) is my number one choice for the ideal 360 camera to buy this Christmas if you are just looking to get your feet wet in the world of 360 photography and video. 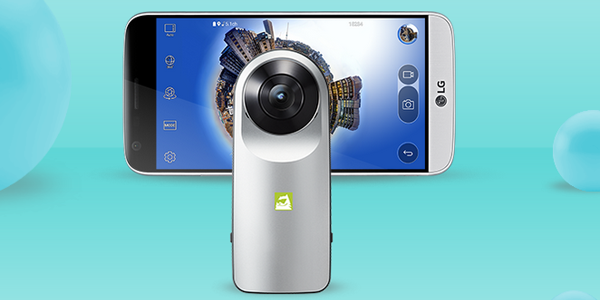 The reason the LG 360 cam comes on top is because of its low price, its compatibility with most smartphones and the high quality 360 video and stills it can shoot. The camera can shoot in full 360 degrees in 2K resolution. It connects to your smartphone via an app which allows you to change the settings and use self timers. You can upload your 360 images straight from the camera to facebook and YouTube. The best value 360 camera. Shoots in 2K and is very easy to use. If you’re looking for the ultimate accessory for your iPhone then this could be it. 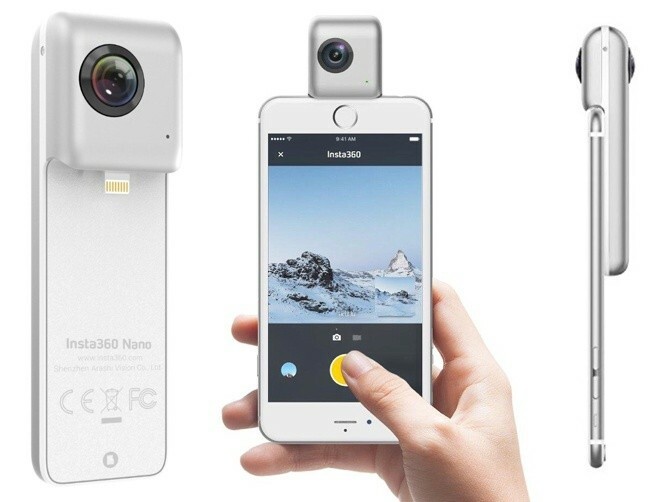 The Insta360 Nano (read review here) is a 360 camera attachment for your iPhone that allows you to take 360 photos and videos. The insta 360 nano can shoot very high quality 360 photos and decent quality video. It’s highly portable and is extremely easy to use, just clip it onto your iPhone and the accompanying app with automatically connect to the camera. The camera retails at under $200, with some online offers going as low as $150. This tiny camera could make the perfect gift for an iPhone user who’s interested in 360 degree media and you’ll even receive a free cardboard VR viewer. The Ricoh Theta SC is another very good 360 camera that’s easy to use and feels like a premium product. 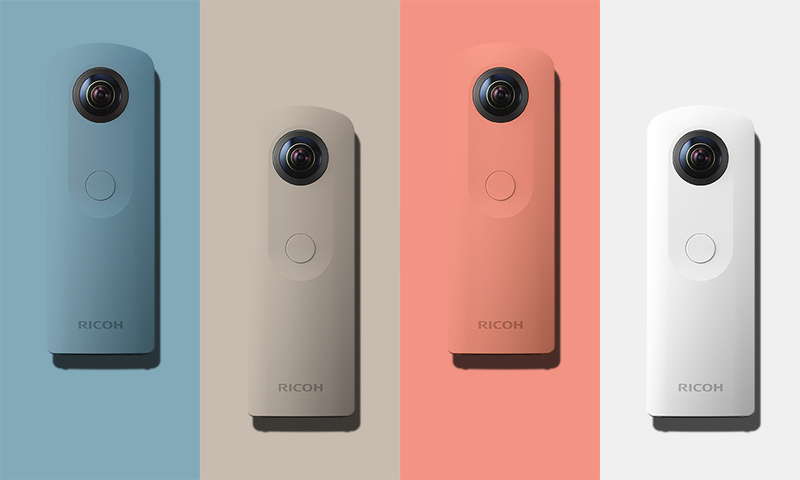 Ricoh have been one of the top producers of 360 cameras and the Theta SC is their third model. With a photo resolution of 24 megapixels, the SC can take very high quality 360 photos however video is less impressive. At $296 this is a significantly more expensive camera and for this you get a high quality product and slightly improved image quality. The camera is compatible with android and iOS smartphones which control the camera with an app. 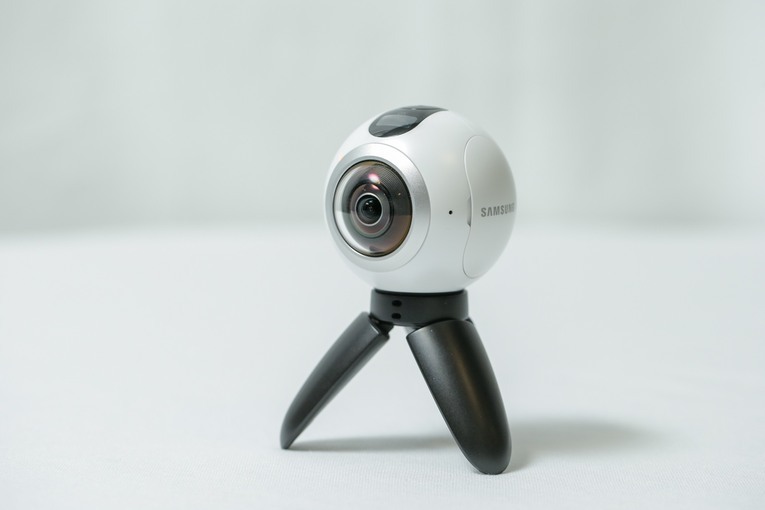 The Gear 360 (read review here) is of the most popular 360 cameras to be released this year is also one of the most powerful. With the ability to shoot full 360 degree footage in full 4K quality, the images and videos produced by the camera are without doubt the best on this list. The excellent build quality and ability to create amazing 360 footage is reflected in the price of the camera, which is a touch more expensive than others on this list. The Gear 360 can be bought for $349 and comes with a mini tripod and PC software designed to help you edit your 360 videos. 4K 360 camera with great video capabilities. This is a 360 degree camera (read review here) with an edge. Unlike most other 360 cameras the 360 fly is designed to be an action cam, to be used with a range of attachments in a similar way to a gropro. The 360 Fly is waterproof, dust proof and shock proof so you can use it to record extreme sports and not be worried that you’ll damage it. With this ability comes a few downsides; for a start the camera can only shoot 360° X 270°, which means its not quite a full 360 camera. The price is also on the high side at $350, however you are getting a camera that can shoot in full 4K. A second generation waterproof and dust proof 4K 360 camera. Thanks for your reviews on the various 360 models. I’m thinking of getting one for photographs (not videos). Also quite important to me is the ability to embed it on a website. Which is easiest to embed on a website and can I prevent others embedding the image on their website?